Listing courtesy of Janine Pumyea of Pradium Realty. 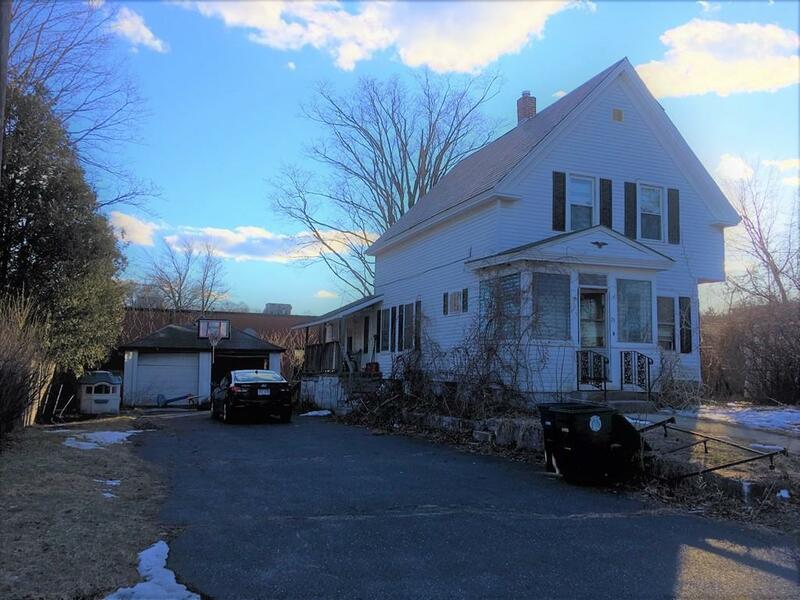 Disclosures 3rd Bedroom Closet is Located in Bedroom #2 Sale Subject To: 3rd Party Approval And City Of Leominster Lien Forgiveness. Heating Pipe To One Of The Bedrooms Is Leaking. Listing provided courtesy of Janine Pumyea of Pradium Realty.